PRIOR to the sale of all real estate served by an onsite septic system shall have the system pumped and inspected by the Township’s sewage enforcement office (§18-112 of Chapter 18 of The Code of Shrewsbury Township). 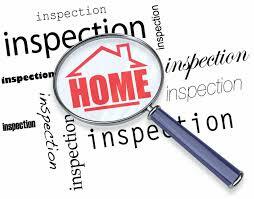 The $220 inspection fee is payable to Shrewsbury Township. Upon receipt of the fee, the Township office will notify the enforcement officer that payment has been made. The real estate seller (or the agent representing the seller) will then contact the sewage enforcement officer to schedule an inspection at the same time the septic tank is pumped. It is the responsibility of the seller to coordinate the inspection with the septic pumper, as well as all fees associated with the pumping.